Join over 40,000+ pros and get access to my vault of social media resources, downloads, templates, and weekly insights. Who is this Dustin fellow? 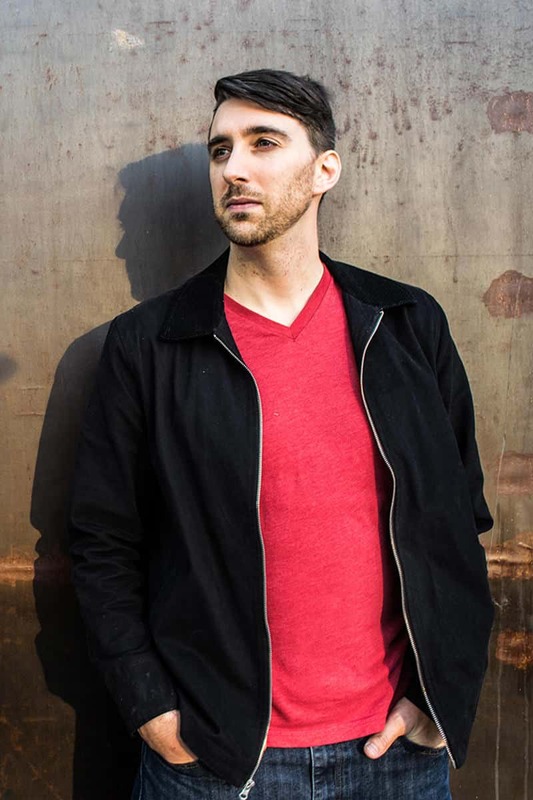 Just a simple guy that helps people just like you learn how to leverage social media, blogging, and content marketing to become financially independent. 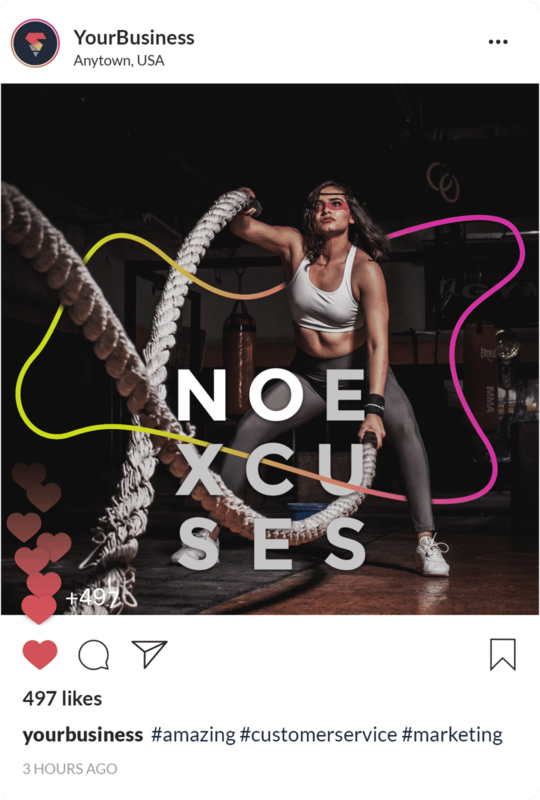 Fitness professionals have enough on their plate. Most of them aren’t professional marketers or graphic designers, so social media can be tough. Not anymore. 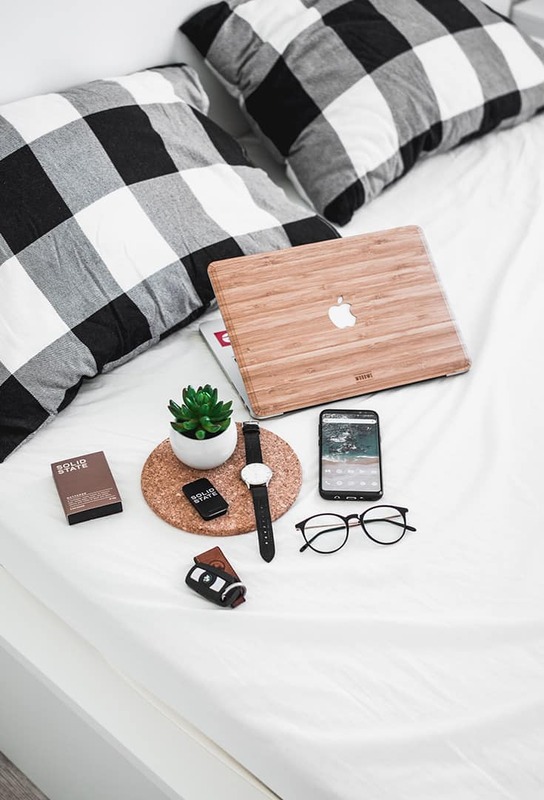 Every blogger needs a strong support group to share ideas, get encouragement, and be inspired. 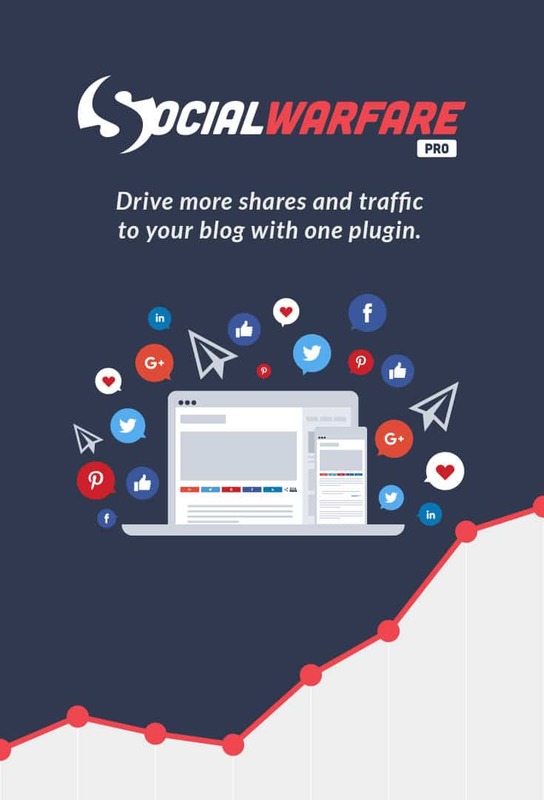 If you want more people sharing your blog posts and more traffic because of it, you need the best social sharing plugin. These are some of the most visited and shared articles I’ve ever written. 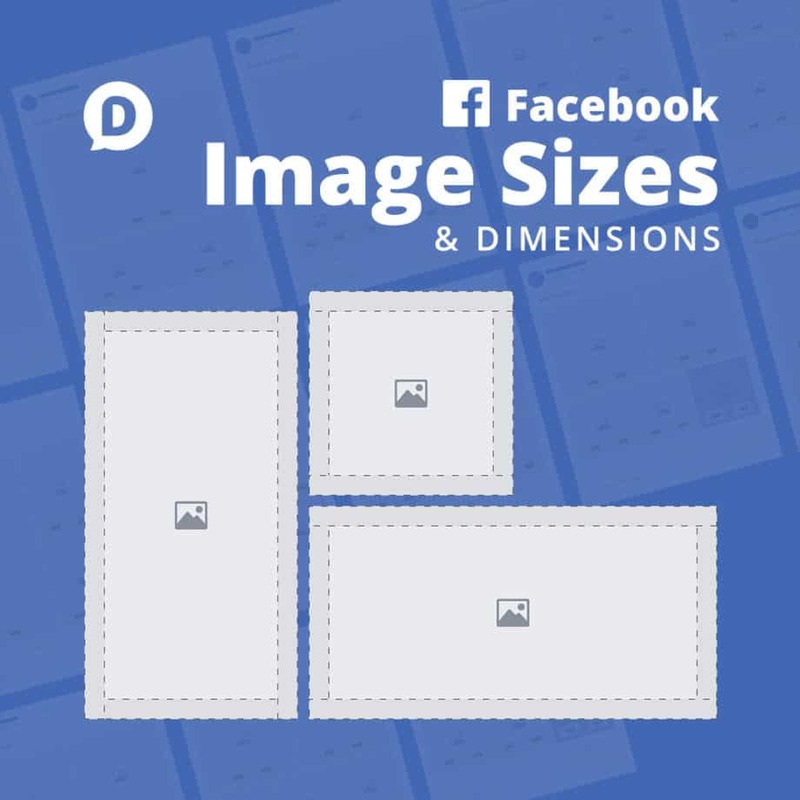 Need to know what the exact sizes and dimensions are for your Facebook Cover Photo? Or maybe you just want to maximize your Facebook image uploads? This resources is everything you need to know. 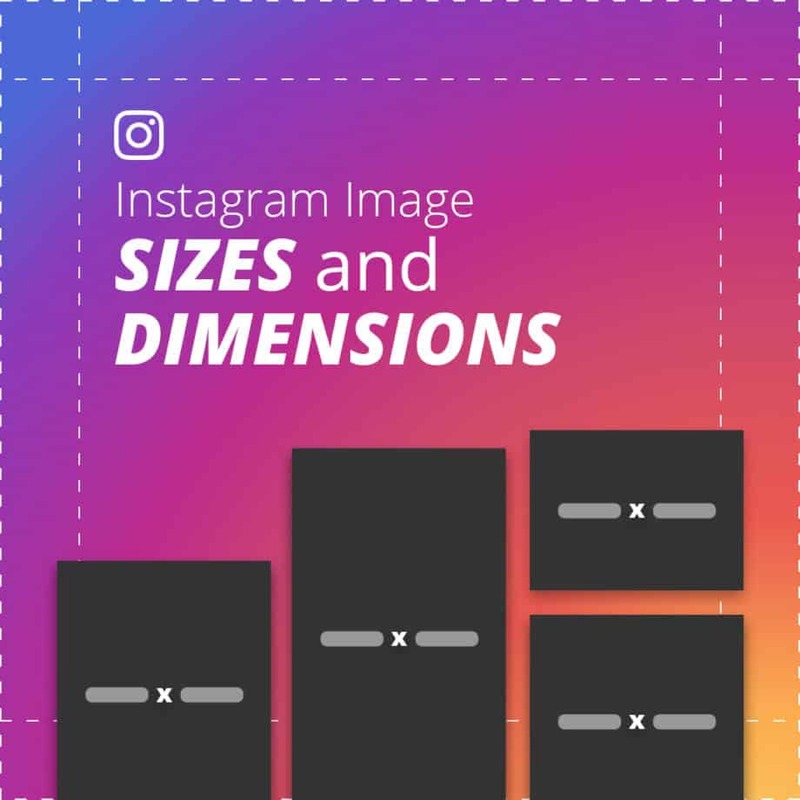 Make sure your Instagram content is crafted perfectly with my go-to templates and sizing guide. Nobody wants to memorize a million different image sizes for all the different social networks. 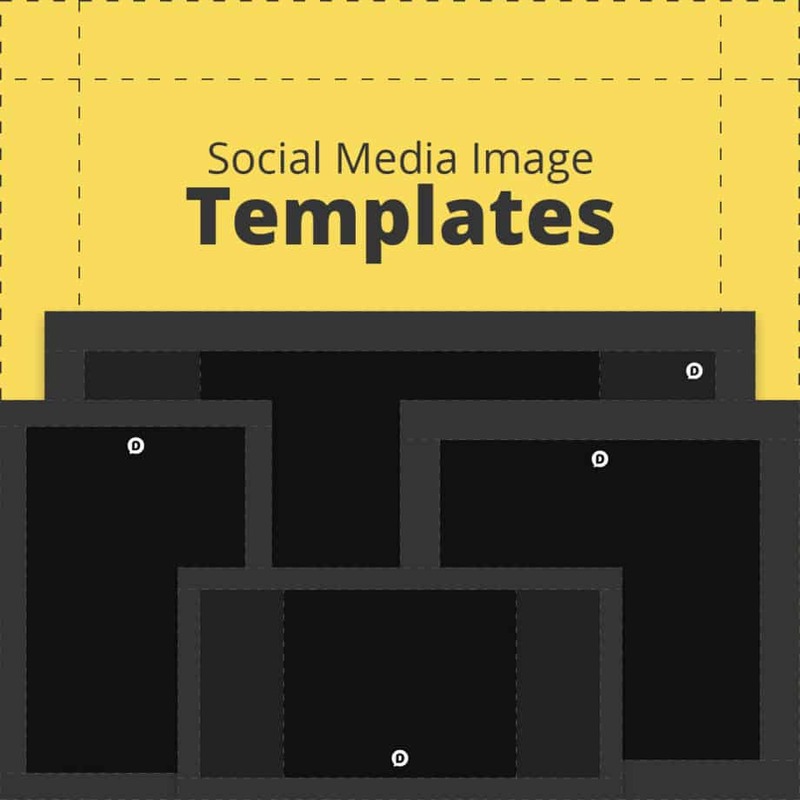 I’ve come up with five templates that work across the widest range of channels. Need a great-looking photo for your next blog post? 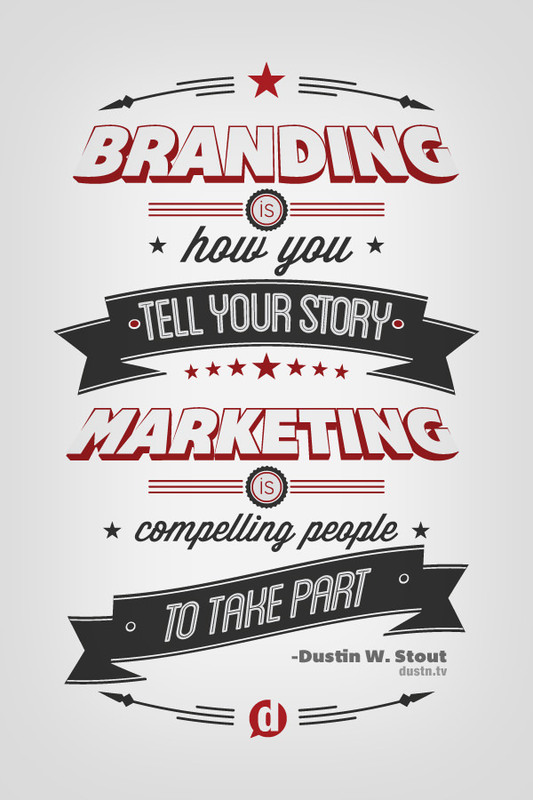 How about a great visual for your next social media masterpiece? 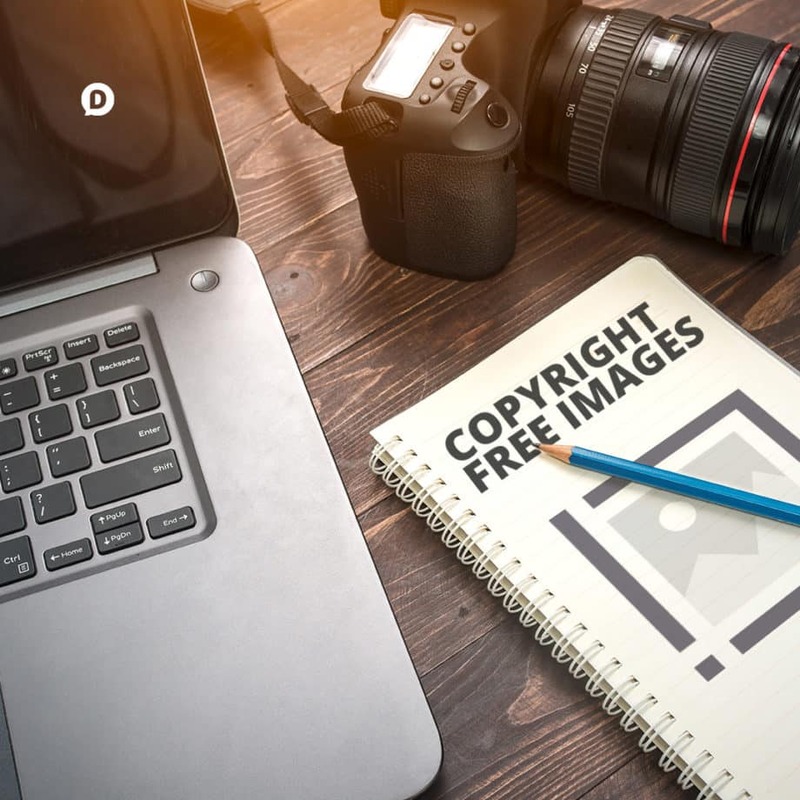 These sites are the best places to find copyright free images (for free). Which social networks are the most popular in 2019? 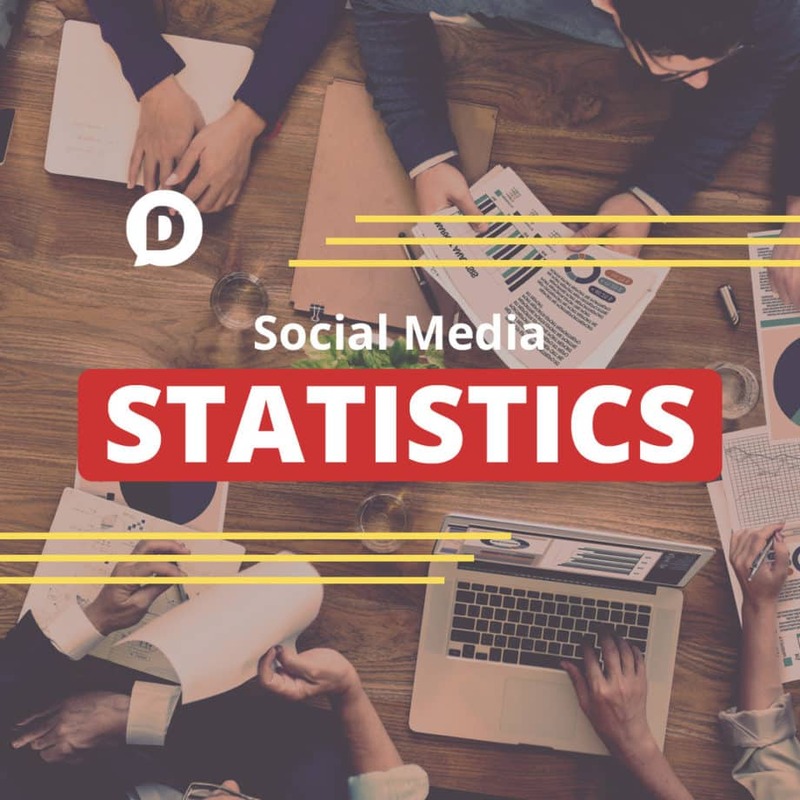 I’ve scoured the internet for all the latest statistics for the most popular social media sites. The newsletter where you get access to exclusive content, free stuff, and first notice about all my new projecs. The best-in-class social media management tool. Your entire workflow in one, beautiful interface. © 2019 · Dustn.co · Made with in California.